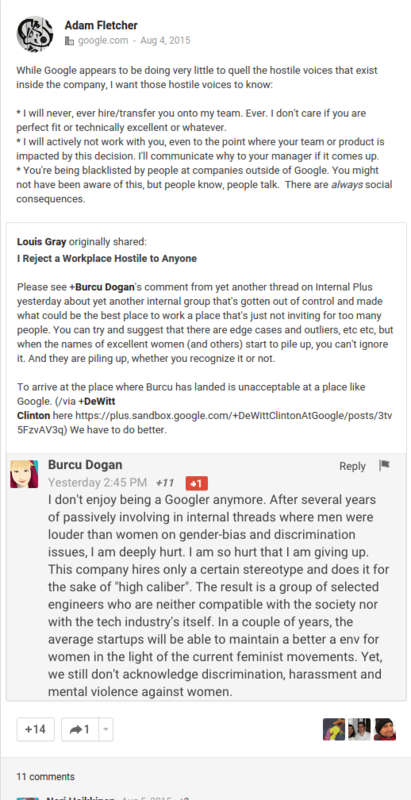 This week, a Google employee’s ten-page document went viral, after he called for more ideological diversity at the company. 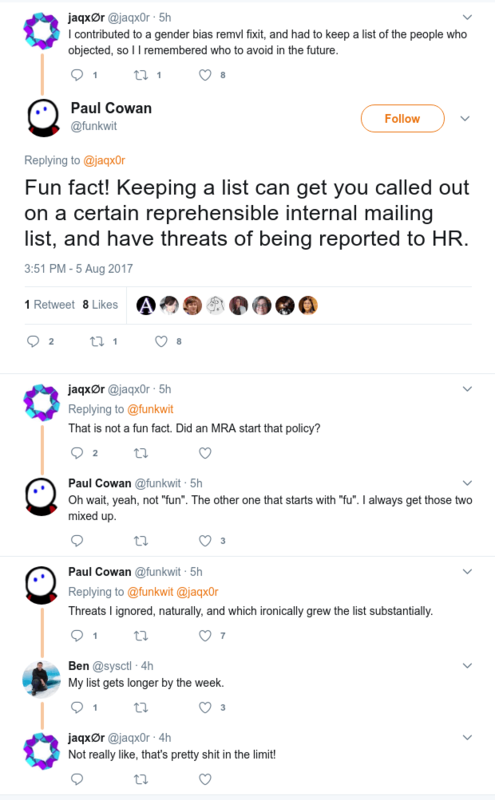 Gorcenski frequently retweets and expresses support for It’s Going Down, an extremist far-left Antifa organization, who have previously doxed and harassed college students, and encouraged violence against Trump supporters. 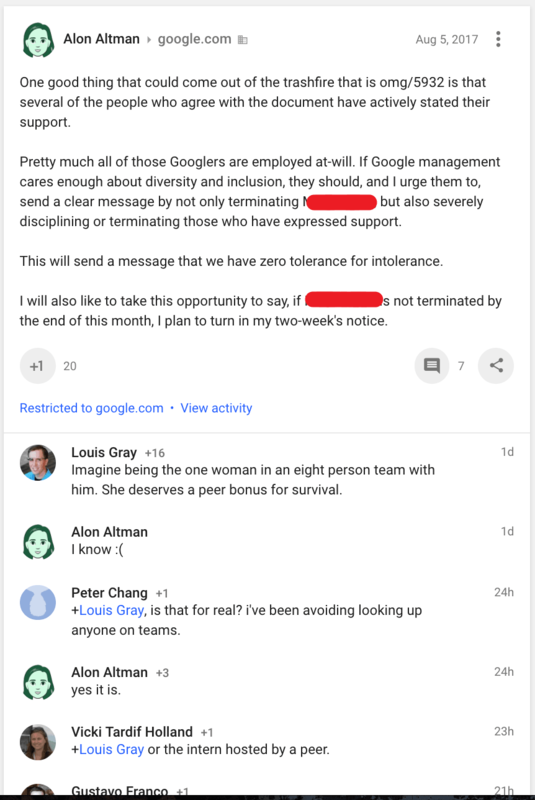 Alon Altman, who according to social media posts is a senior software engineer at Google and who describes himself as an “intersectional feminist” and uses “they/them/their” pronouns, was also seen in leaked screenshots urging Google management to fire employees who agreed with the anti-political correctness manifesto that was revealed this week. 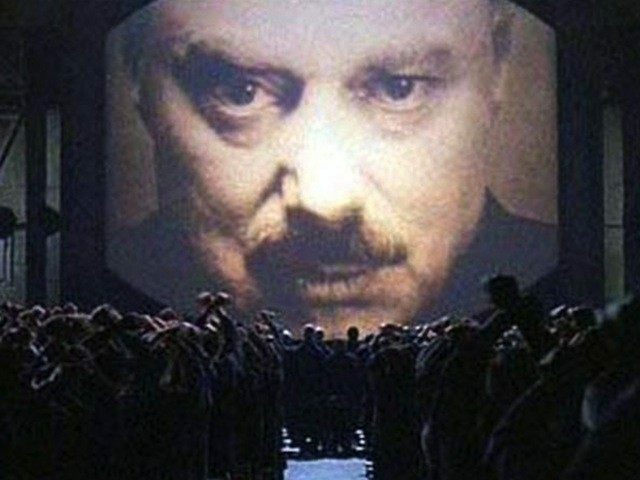 In leaked screenshots, Altman added that should the employee behind the manifesto not be fired by the end of the month, he would hand in his resignation notice. 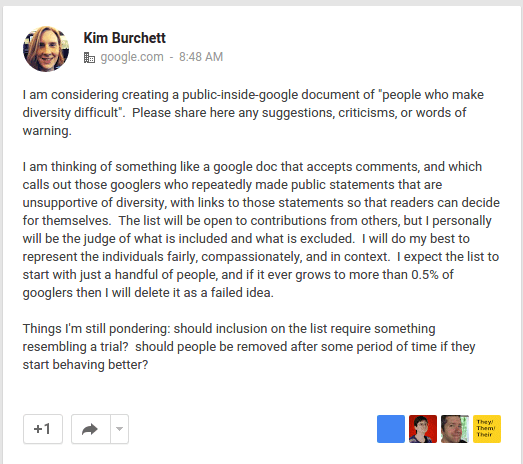 In older posts, Kim Burchett, a now ex-Google employee and Antifa supporter, also discussed blacklists in a post on Internal Plus. On Burchett’s alleged Twitter account, she displays the Antifa logo as her profile picture, and follows numerous Antifa accounts, including It’s Going Down.